The Brevard County Tax Collector’s Office is an agent for the Florida Department of Highway Safety and Motor Vehicles. The office offers a variety of Motorist Services ranging from issuing Driver Licenses and ID Cards to renewing vehicle and vessel registrations. Be advised that not all services are offered at each branch location. 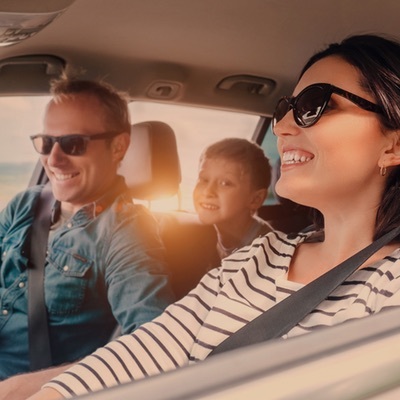 Our office has an online appointment system designed to make it easy to schedule appointment for all Motorist Services. Visit the Appointments Page to make an appointment. All Renewal Services are available online with no extra fees when paying with an E-check. 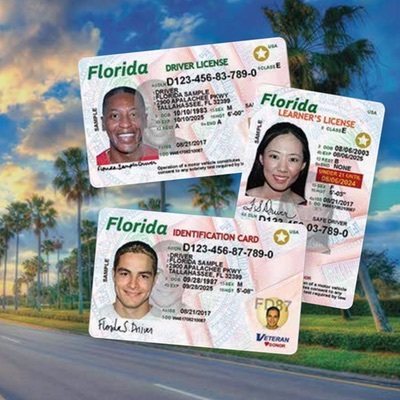 The Brevard County Tax Collector’s Office will begin issuing a new, more secure Florida driver license and ID card. Previous driver license and ID cards will still be in use alongside the new credential until replaced or phased out. The new credential provides Floridians the most secure over-the-counter credential on the market today. Learn more about the new cards here.